Once again, NOLA proved itself as one of the best cities around: the weather was beautiful, the parades were awesome (if not exhausting) and, as always, the food was amazing. I more or less plan my trip around food whenever we go down there, so if you ever need some tips, I’m your girl. Mardi gras in T-minus . . .
24 hours! The boyfriend and I planned a last minute trip to one of my very favorite cities: New Orleans! My very good friend has lived there since we graduated from high school and has been asking me to come down for just as long, so we’re finally going to do it — I can’t wait! Posting will be light this week but I promise to come back with a vengence! I printed these lovely invitations for Jen & Bernadette’s summer wedding last weekend. They wanted a modern look with a nautical reference, so we created an abstract wave motif to carry throughout the wedding stationery. Along with the enclosures (pictures of which to come in a few weeks), they’ll be paired with silver envelopes — a stunning combination. 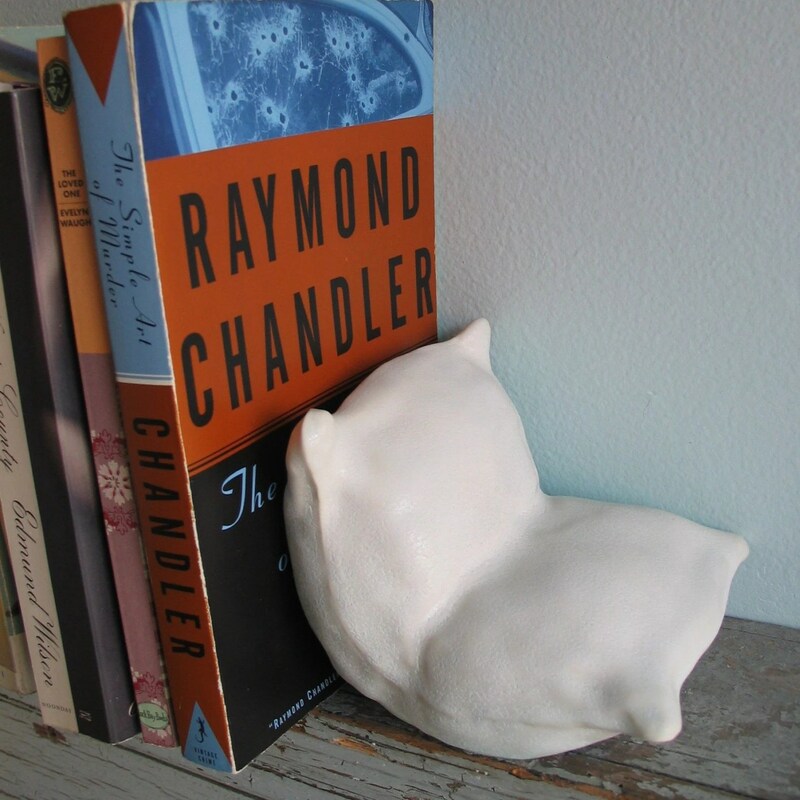 Ceramicist Jack Kalish has spent several years perfecting these adorable bookends. I love how realistic and soft they look, and the clever name he gave them — Bukushuns — or “Book Cushions.” Below he shares his inspiration, process and how they came about. 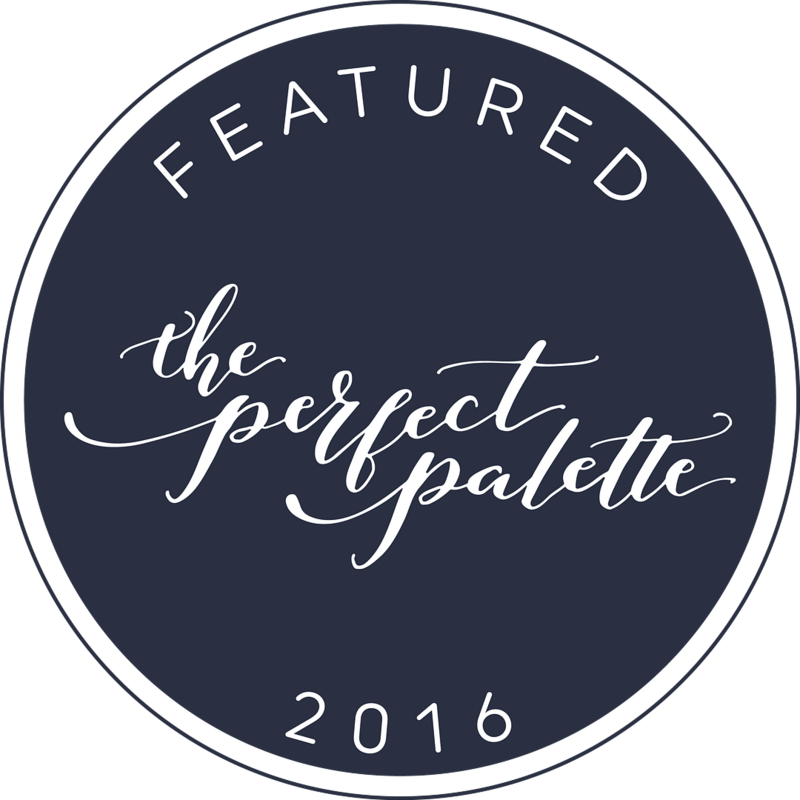 I originally fell in love with ceramics during my senior year of college at Rochester Institute of Technology where I took an elective course in the subject. This is where the idea first came to me to create the Bukushins as my final project for the course. I was inspired by Wendell Castle, an artist-in-residence at my college, in his remarkable ability to render wood into seemingly soft blankets, sheets, and pillows as is seen in the incredible piece “Chair Standing on Its Head.” Not knowing what I was doing, I meticulously carved two pillows out of solid clay, and they shattered in the kiln! It was not until after I moved to Williamsburg, Brooklyn in 2007 and discovered Choplet Studios that I again had my hand at ceramics. Having taken a course on mold-making there, I decided to try to make the Bukushins once more. This time, slip-cast. 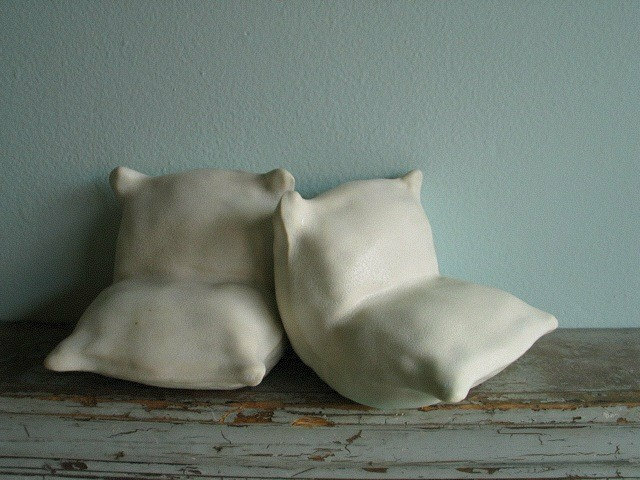 Again, I carved the pillow out of solid clay, and used it to make the mold. After casting, firing, and glazing the pillows, I fill them with sand to add weight, and seal them with plaster. I am constantly refining, tweaking, and improving the process. 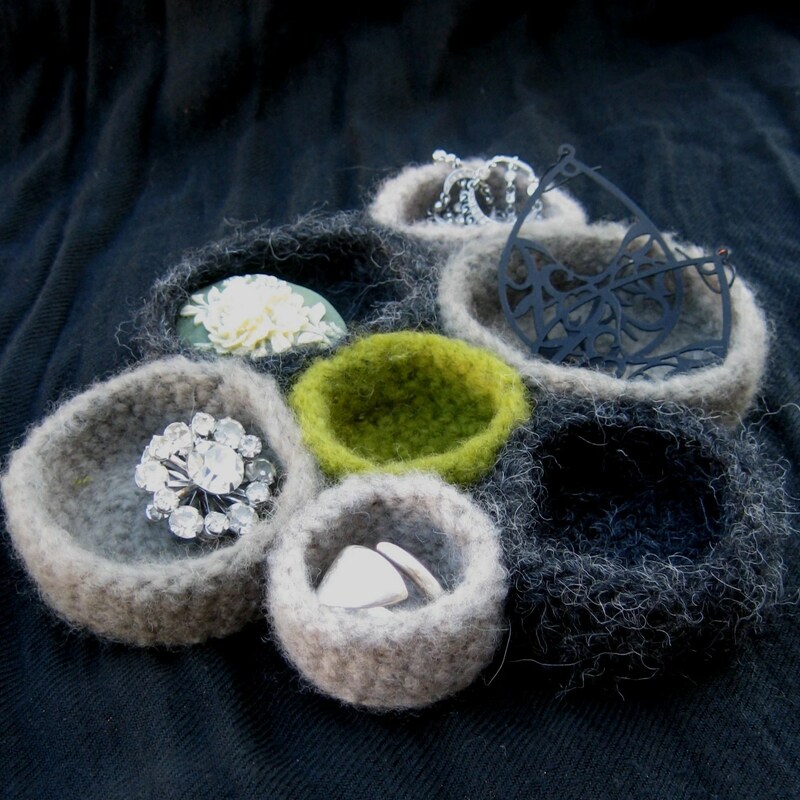 I am interested in creating work that is both functional and artful. Though professionally, I mostly work with computers as an interactive designer and developer [check out Jack’s commercial work at www.kalicious.com], I really love working with my hands as well, and ceramics is my outlet for that. I currently produce my work at Choplet Studios in Williamsburg, Brooklyn. Thanks very much, Jack! Bukushuns are available to purchase here. As I was cutting up paper for some wedding invitations I’m going to print tomorrow, it occured to me many of you may not know about some of my favorite tools. For small orders I cut my own paper (for large quantities, I take it to a commercial printer who cuts it with a guillotine — call around, many smaller printers are happy to do it, and charge much less than you think). By far my most useful Christmas gifts, my mom (a quilter) introduced me to using a rotary cutter for graphic design projects in college. It’s superior to your average blade because it doesn’t tug at the paper while you’re cutting, creating a smoother edge and eliminating any possibility of tearing. To use a rotary cutter, you’ll need a self-healing mat (the green gridded thing in the picture) and guide — both by Omnigrid in this case. This system also eliminates any need to mark the paper. Other very useful tools: a corner-rounding punch and bone folder. I know, gross, bone — but any other scoring tool I’ve ever used crushes the fibers of the paper and leaves a shiny line (and doesn’t do as good of a job). All these tools should be able to be found at a good fabric/craft store — with the quilting and scrapbooking supplies, respectively. Also hailing from Chicago: Epically Epic Soap. Created by Allison, these bars look as beautiful as they smell. 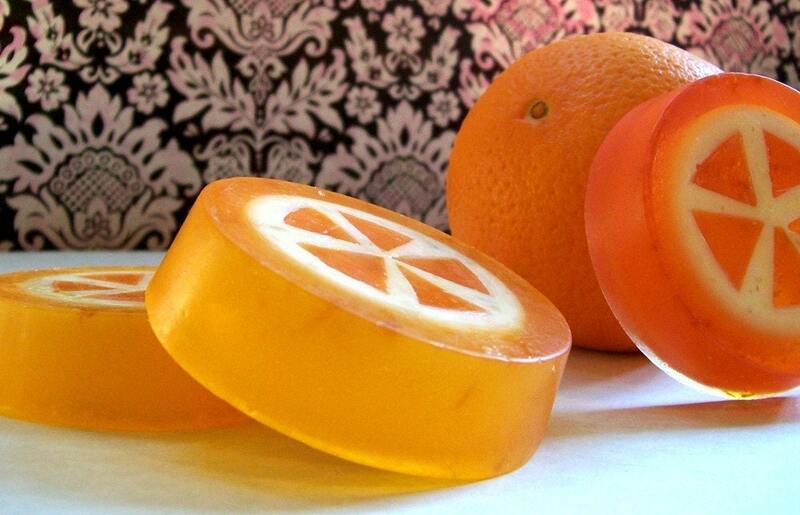 Let’s be honest — the best soaps spend most their lives in the dish untouched, so they might as well be beautiful! If pop art and soap making had a love child, these would be it — perfect for a quirky home or to add a little life to a traditional one. 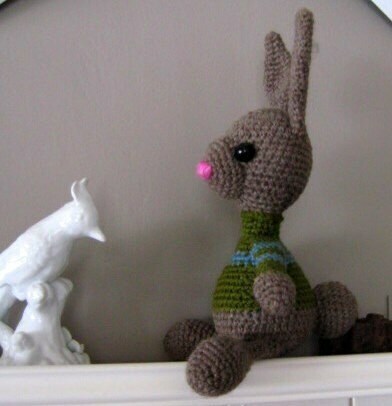 I crochet here and there — I’ve made several blankets and more scarves than I can wear in a winter — but that’s nothing compared to five trees fiber arts. Amy’s shop is full of assorted neckwarming devices, of course, but what really sets her apart are her clusters of crochet bowls and stuffed critters. Something for Mom and Baby in the same shop — love it! Also using fiber — this time of the fabric variety — is cookoorikoo. 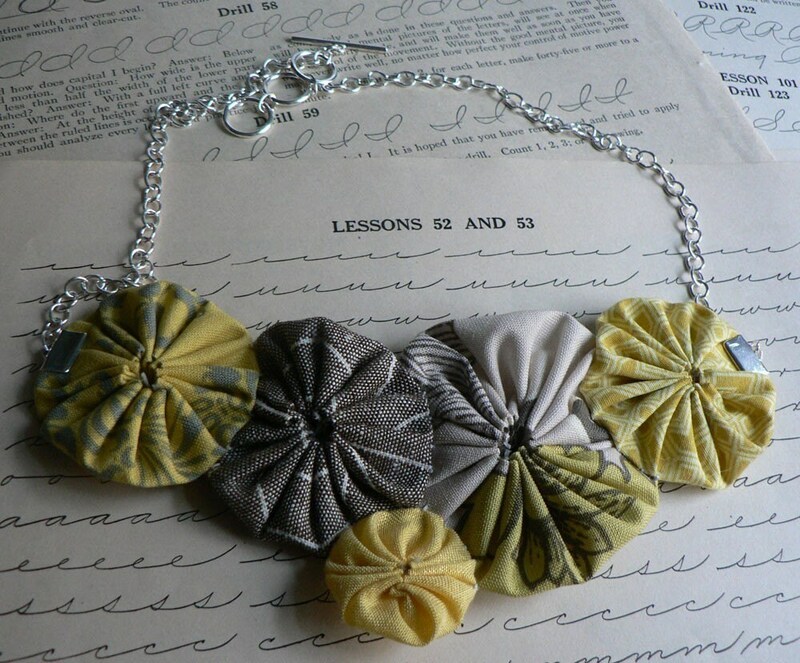 I love this necklace made of fabric yo-yos: now that is a statement piece! And one more for the kids: Les Tissus Bows. Handmade bows, nursing necklaces, children’s decor and more all handmade by owner Heather. 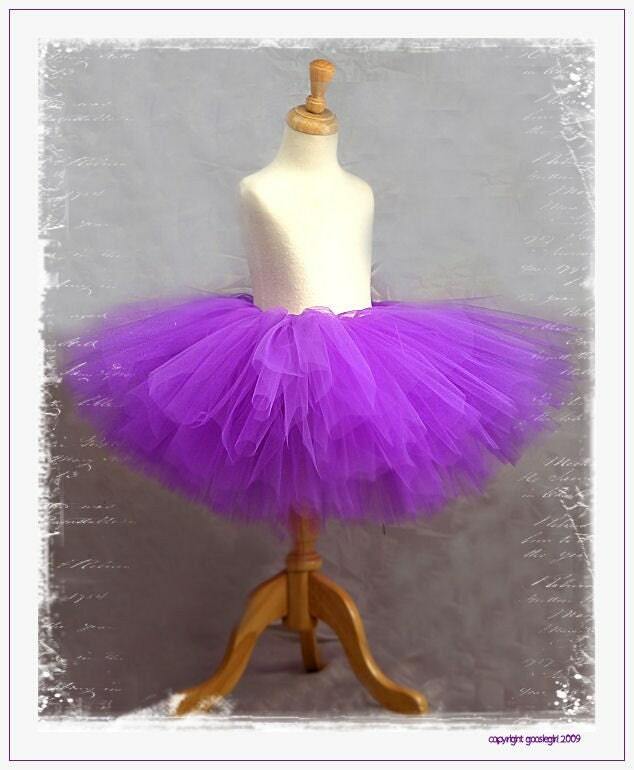 I just love the fluffy hand-trimmed tutus — enough to make any terrible two-year-old look like an angel!